Spanish bank Santander has found the average bank account relationship lasts for over 16 years. New research by Santander has found that people in the UK hold the same bank account for more time than the average length of longest relationship. The survey found the average bank account relationship lasts just over 16 years, compared with 14 years for a romantic relationship with a partner. The findings also showed that 58% of people keep the same current account for over 10 years, with one in six staying with their bank for over 30 years. 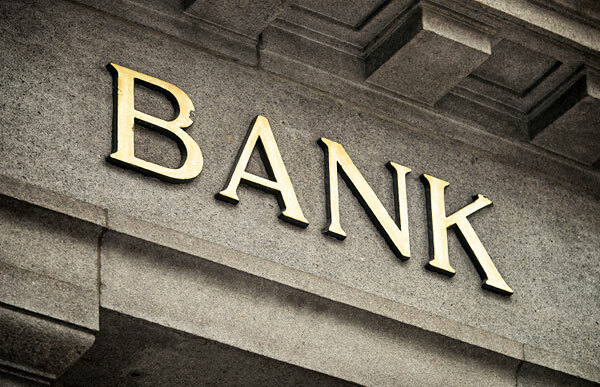 The findings add to research from Mintel which found that nearly 90% of the current account market is dominated by the big five banking groups – Lloyds TSB, Barclays, HSBC, Santander, and RBS. In September, industry body the Payments Council is to launch a new bank account switching service designed to help customers transfer account. The new service is designed to help reinvigorate competition in the current account market and will cut the time it takes to switch from around 18 to seven working days, automatically switching incoming payments to the new account. The research comes on the same day that the planned sale of 632 UK bank branches by Lloyds Banking Group to the Co-op group collapsed, with Lloyds blaming the economic environment and increasing regulatory requirements. It had been hoped that the Co-op’s proposed takeover of branches would increase competition towards the main high street banks. Michael Ossei, uSwitch personal expert, says: “The purchase by the Co-op would have shaken up the high street and really given the big banks a run for their money.